This property was donated to us by the Boyce family in 2012. Acreage: 110. Pumpkinvine Creek NP is a triangular parcel with creek front on two sides and a high crowned hilltop in the middle. This configuration has created 5 unique areas: swamp, wetland, high grassy field, mixed hardwood forest, and emergent pine forest. It is being used by a youth mentoring program as a home base. We have taken a 110 acre suburban property that was once platted for 200 homes and permanently protected it from any type of development and will transform it into a community asset that will improve the quality of science education in our area. The site is being used by another public charity for their programming. 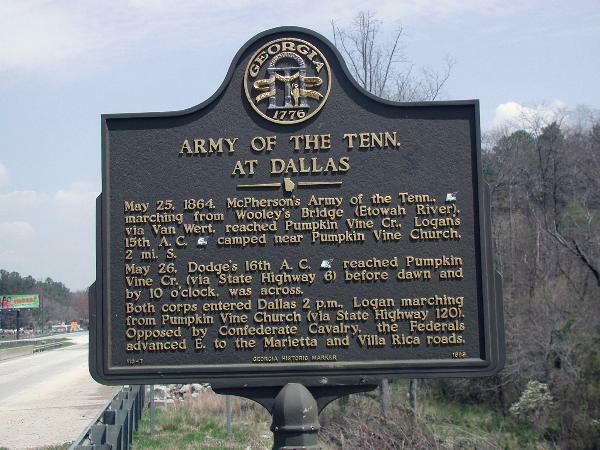 Was Pumpkinvine Creek once a boundary line (unofficial) for the Cherokee lands? Hi- sorry for the delayed response but i still don’t know the answer. Maybe?